Voltaire lived in England from the middle of 1726 to the end of 1728. He had been exiled from Paris after a fracas with the duc de Rohan. He had chosen to move to England because of its political liberty, its religious toleration, and its free press. 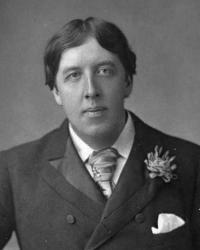 He arrived, aged 31, a minor poet and dramatist, he left an historian, essayist and philosopher. He arrived with the barest smattering of English; by the time he left he found it hard to think or write in French, so deeply had he been immersed in the language, the literature, and the culture of England. While in England he published two long essays in English (on epic poetry and on the French wars of religion). These were his first significant works in prose. 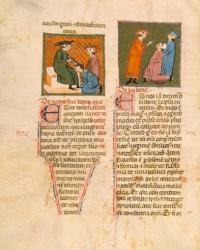 He also published in England, dedicated to the Queen, his epic poem, the Henriade. He obtained a £200 p.a. pension from the English government – he claimed to have been “commanded” to write about England, and that was perhaps a condition of the pension. 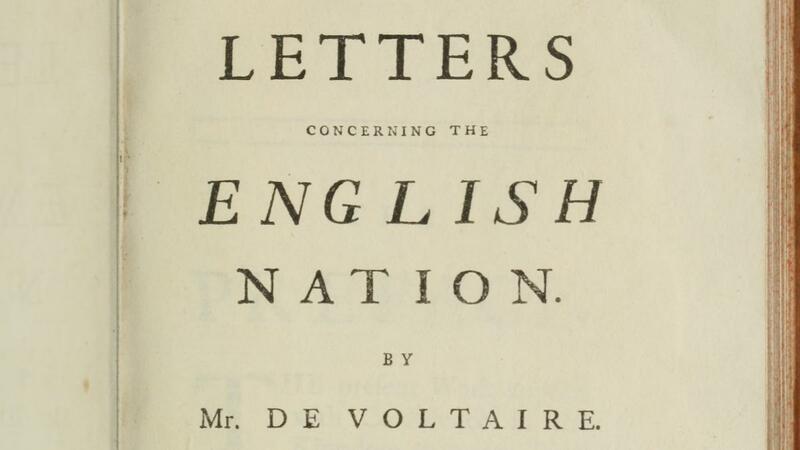 Living in England, speaking English, writing in English Voltaire felt himself become a different person: “I think and write like a free Englishman” (April 1728). England was the land of liberty, “a nation of philosophers”, and this was apparent not only in its politics or its treatment of religious difference, but in its very language, which was full of energetic adverbs. Quite deliberately, Voltaire tried when he returned to France to introduce into French culture some of the styles and mannerisms which had struck him as alien when he first encountered them in English. Voltaire’s new poetry and drama were part of a long-run strategy for building a culture of freedom.